Hawes Arborists offers a full range of professional tree services including tree felling and tree planting in Dorset, Somerset and Wiltshire. This involves pruning a certain percentage of the entire canopy of a tree in an even manner reducing the overall size and impact as well as the effects upon it from nature. If done sensitively, it can leave the tree in a pleasing form. This practice can be applied to trees that have become too large for their surroundings or to reduce the risk of an ailing tree failing. In both cases, crown reduction can often offer an alternative to felling as well as offering a solution for ‘problem trees’. At Hawes Arborists, we recognise crown reduction as a skilled and considered aspect of tree surgery for which we undertake to a high standard from years of qualified experience. Thinning involves removing a certain percentage of the inner branches of the crown without reducing the overall size of the tree. This can be done to allow additional light through the canopy as well as allowing air to circulate through the crown reducing the risk from infectious pathogens and is a more sensitive practice than crown reduction that doesn’t change the trees natural shape. There are often many reasons that a tree may require felling and as well as dead, dying and dangerous trees in public or residential locations that present a risk in a growing litigious society, there can also be reasons from a conservation aspect to fell certain types and species of trees that can with other management encourage bio-diversity. At Hawes Arborists, we entered the tree surgery industry from an appreciation and respect for trees and will always give careful consideration to the reasons for and against the removal of trees in our environment. Seldom can we fell trees in the traditional forestry fashion; therefore, the practice today involves accessing the tree by rope and harness and dismantling in sections with branches often being lowered to the ground by ropes. The safety our clients, any personal property and the wider public is always the main concern. Unlike the other pruning works described in this site and usually associated with larger trees, the pruning of fruit trees and shrubs is usually determined by the season and is generally undertaken to encourage flowering and then fruiting growth on the plant as well as to leave a healthy framework. It can be very important to prune certain plants at the right time of year, especially if you are seeking a crop. We are always happy to offer advice for the best pruning techniques for the time of year. At Hawes Arborists, we offer a range of planting services from the design and implementation of entire planting schemes, hedge planting of all lengths and species to planting a single tree. Generally, autumn and winter months are the best time of year to plant trees and especially hedges when stock for planting in the wet season becomes more affordable in the form of bare roots that generally require less attention after planting. However, if required, most trees in the form of containerised stock can be planted any time of the year whilst generally being a little more expensive and needing some after planting care. 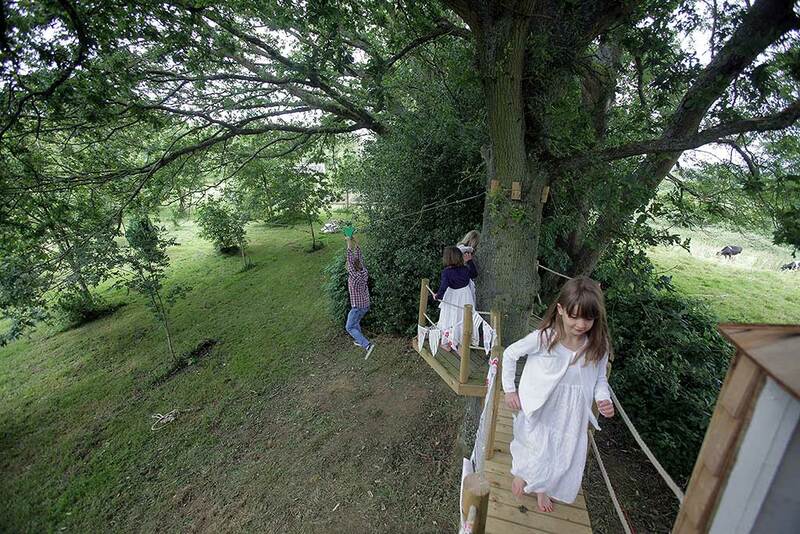 We undertake tree safety inspections for both schools, local authorities and private individuals who have trees that are accessible to the general public. 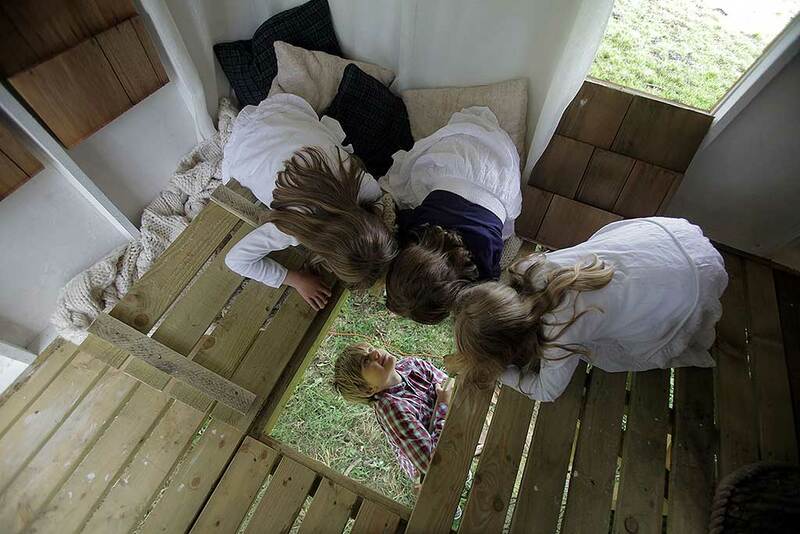 Our clients include National Trust, Forest Holidays amongst others. As part of our service, Hawes Arborists can also log up any timber to provide you with a valuable source of fuel which is increasingly more expensive to buy these days. We recycle or compost any waste where we can and our woodchip can be used for generating electricity. Furthermore, Hawes Arborists has a waste carrier license issued from The Environment Agency – No. EAN/966300. 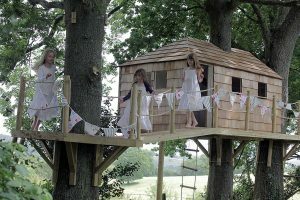 Working with trees, our clients would often asked us if Hawes Arborists could construct any tree houses or rope swings. 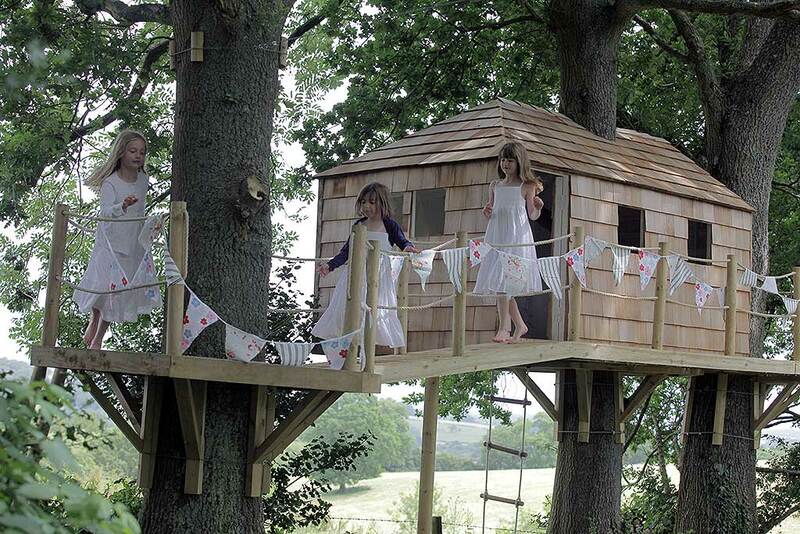 As a result, we now offer a bespoke tree house, zip wire or rope swing building service in your trees.